10 Tips to Saving on Fuel in the Summer Heat! Is the rising prices of fuel making you melt and the heat is just adding to your troubles? 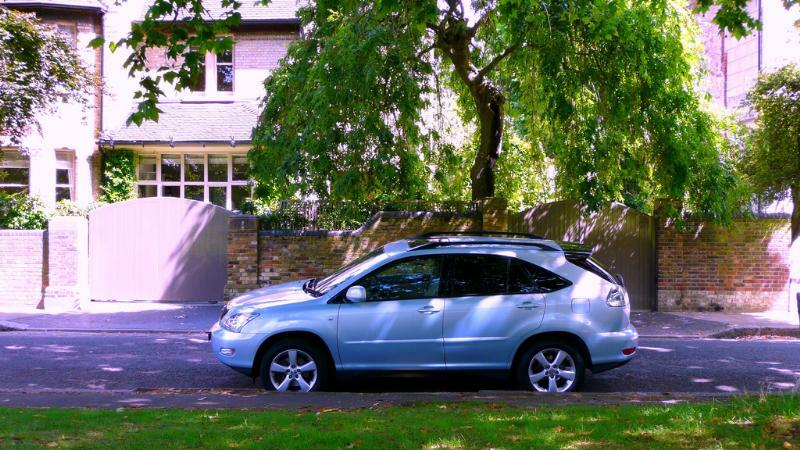 If you’re worried about the price of petrol & gas, or you just want to reduce the impact of your driving on the environment, you don’t necessarily have to scrap your regular car for a hybrid one. 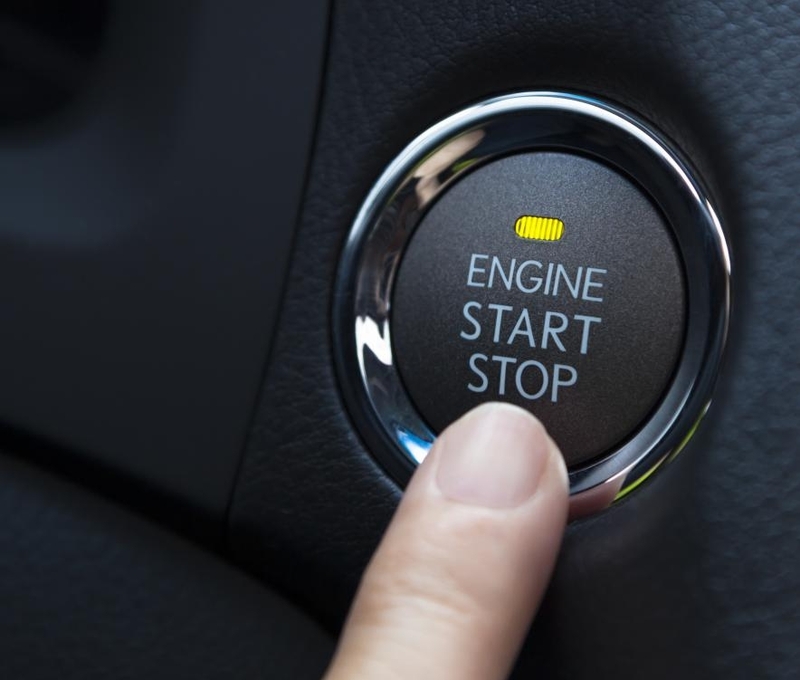 You can improve fuel economy and make your car journey much more comfortable with these easy everyday money-saving tips. 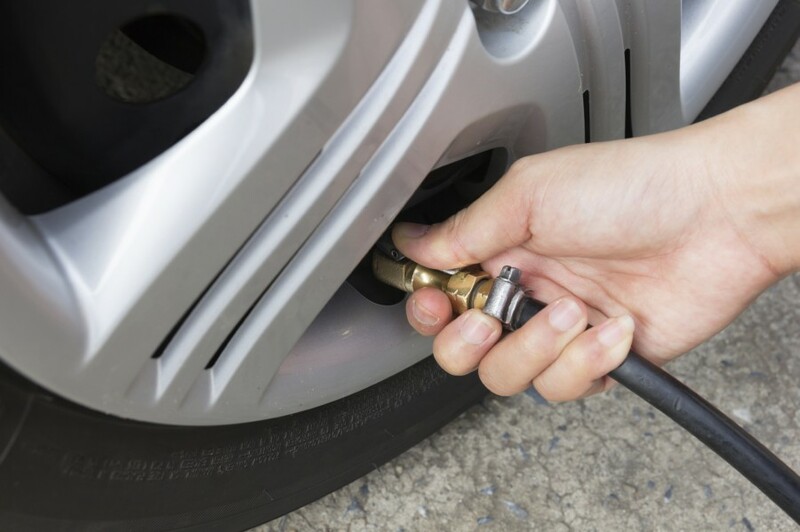 We recommend getting the tyre pressure checked and filled every 5-6 days, especially before & after a long journey. Tyre inflation is often underrated, but not keeping them inflated will reduce fuel economy by up to 5%! You should check your car’s oil level regularly. And make sure that you fill the tank in the morning or in the night when the tank’s half full (or, half empty), because the more petrol you have, the less air there is and petrol evaporates rapidly especially when it’s warm. 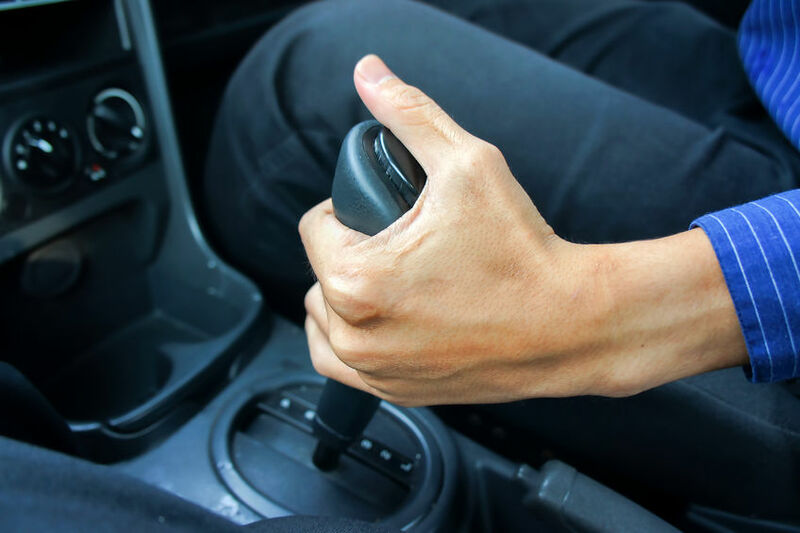 When driving, try to keep a constant max speed which will help the engines to put less effort to accelerate or decelerate unnecessarily. This will consume less fuel, resulting in more efficient driving. 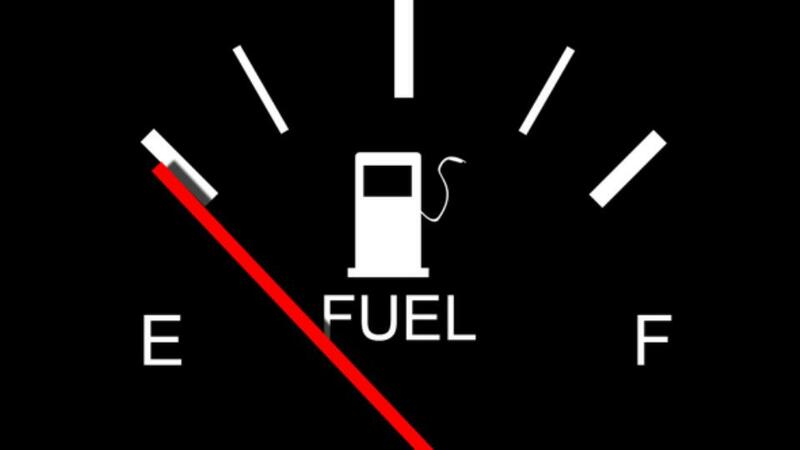 To help reduce fuel wastage, it is important to accelerate gently. 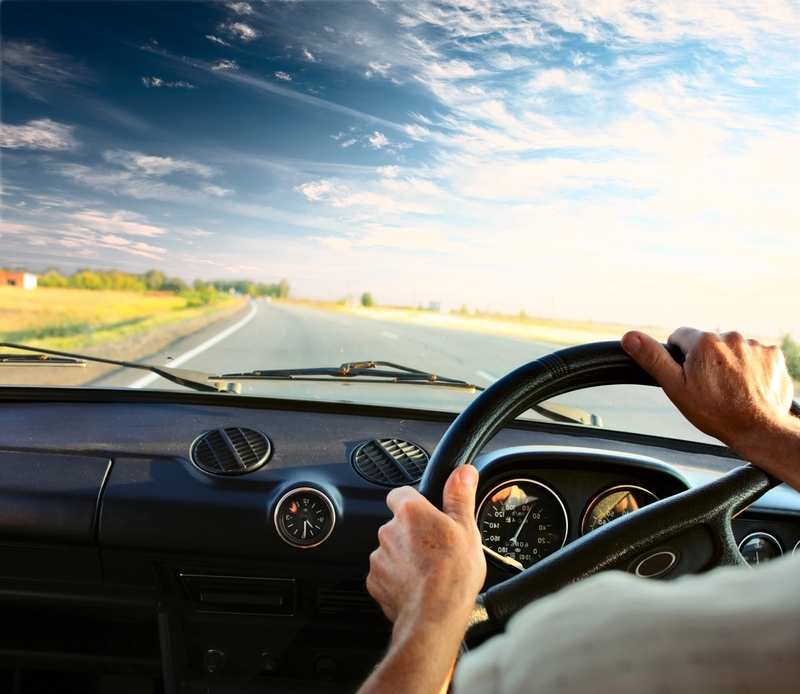 Changes in speed combined with outbursts of acceleration can increase your fuel usage by up to 20%. Never let your vehicle be idle for more than a minute. Idling a car can consume up to 3 liters of petrol per hour and pumps unnecessary CO2 into the atmosphere. So, turn off your car’s ignition at traffic signals or when you’re waiting for your S.O. at the mall! De-clutter your car and reduce carbon footprint. A heavily-loaded car has to work harder increasing fuel consumption, adding to the wear & tear of our vehicles. Items such as roof racks, tow bars, etc. 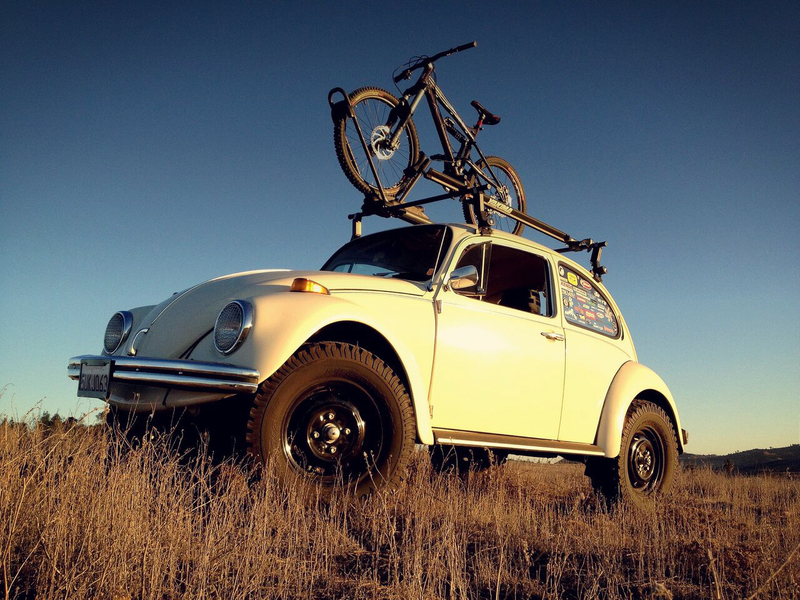 add weight and add wind resistance, making cars work harder and taking up more fuel. Your fuel evaporates right out of your fuel tank regardless of the season! It will evaporate even quickly if you park your car directly under the sun... Parking under the shade also maintains a cooler temperature inside the car so that you don’t crank up the AC in your car as soon as you settle in. Filling up fuel in the coolest time of the day also helps reduce fuel evaporation. In hot weather conditions, the fluids in your car get used up pretty faster, which can increase the risk of car damage. 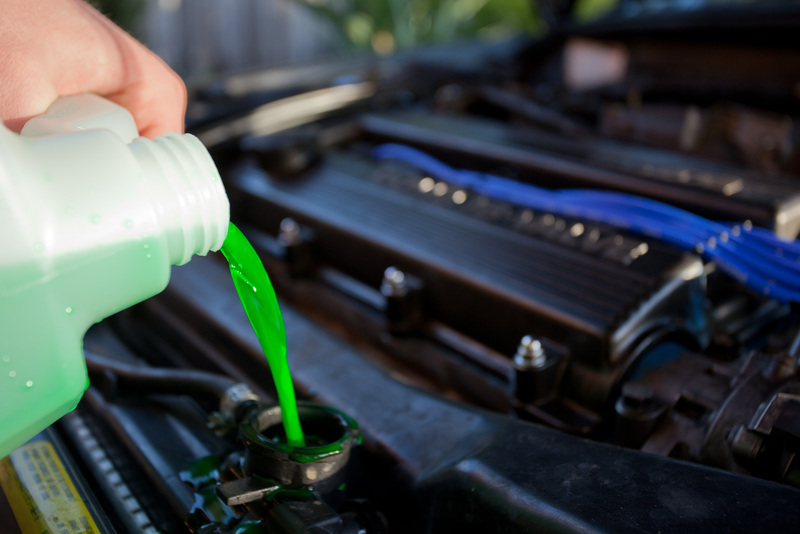 If the fluid level is low, top up the coolant whenever necessary. Do ensure that you do not open the cap when it's still running hot! Keep your windows closed while driving on highways, as that could reduce your fuel mileage by upto 10%. While the air conditioning uses more energy, you’re going to be focusing better if you’re cool and comfortable while driving. So you don’t have to necessarily stress yourself out in sweltering heat! Service your car regularly to keep the parts moving, serviced cars are more fuel-efficient. 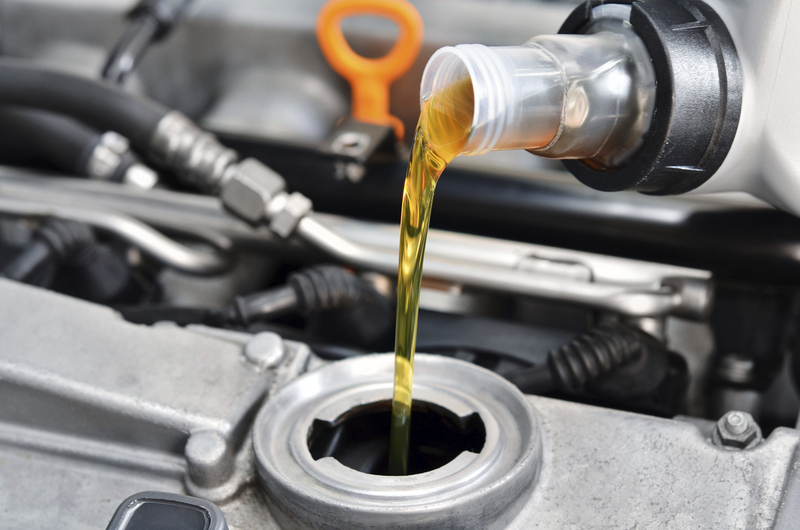 Keeping the tyres appropriately inflated and topping up the oil regularly are two of the most important things you can do to maintain a good engine-health and less maintenance due to breakdown. 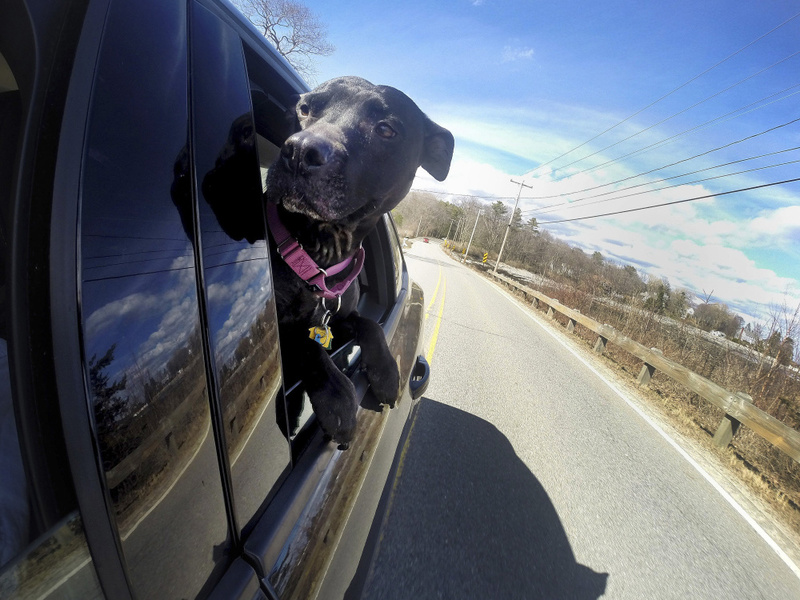 These are some of the easiest hacks you can incorporate daily for a fuel-efficient drive. We would like you to add your experiences... do let us know in the comments section below. Have You Tried River Rafting in Rishikesh?